Greg Angus sensei is a rokudan (6th dan) and chief instructor at Naka Ima Aikikai of Toronto. 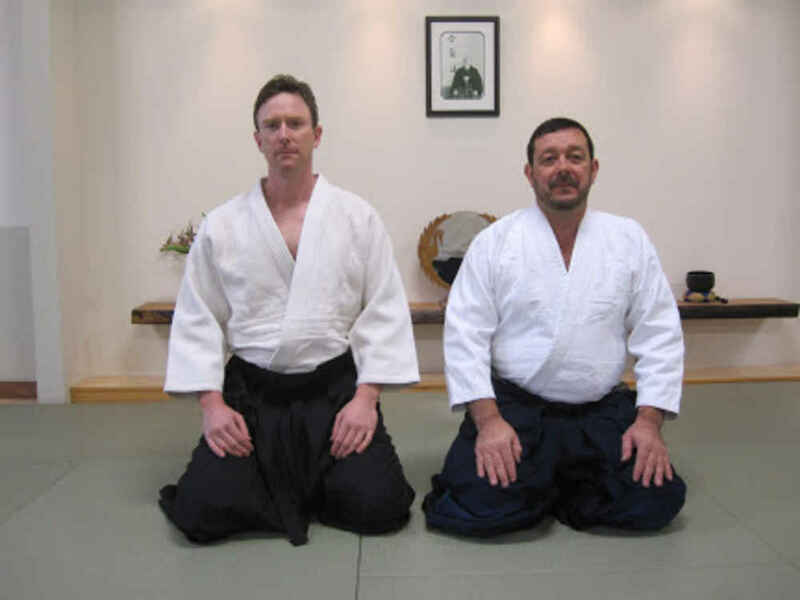 Angus sensei studied aikido in Japan under the direction of Endo shihan and has thirty years of martial arts experience, including yondan (4th degree black belt) in karate. 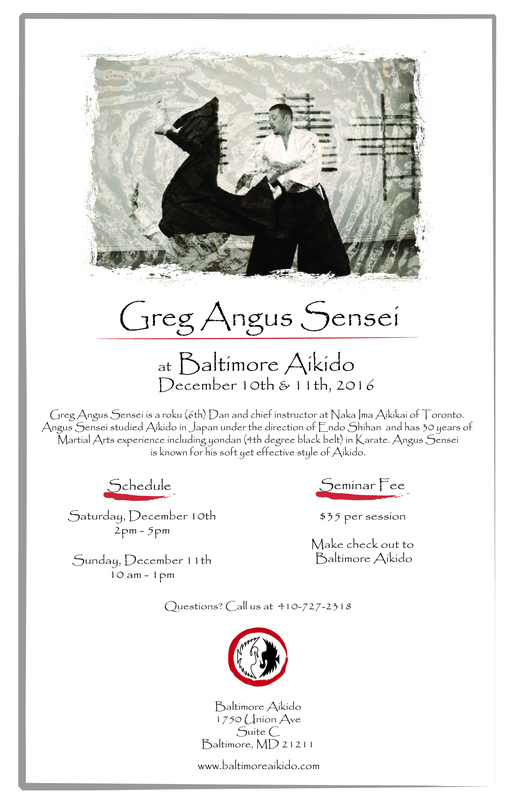 Angus sensei is known for his soft yet effective style of aikido.